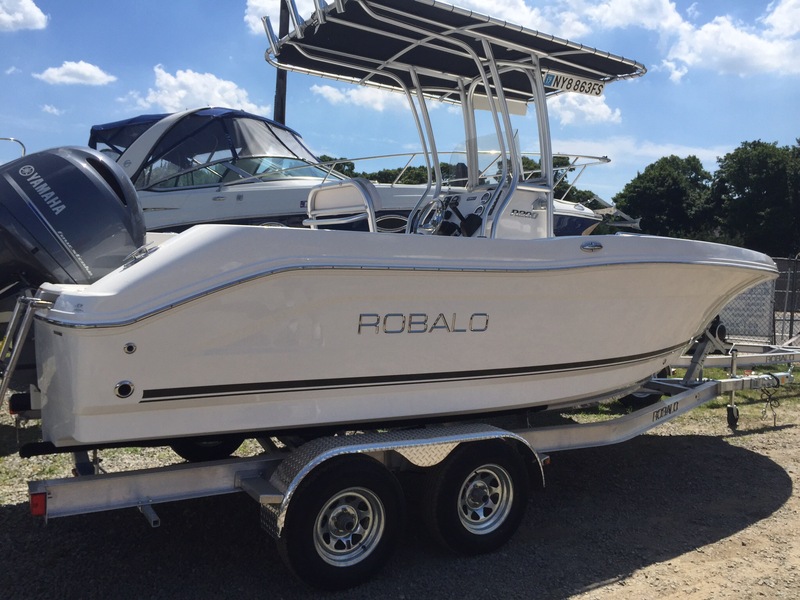 2016 Robalo R200 Center Console. 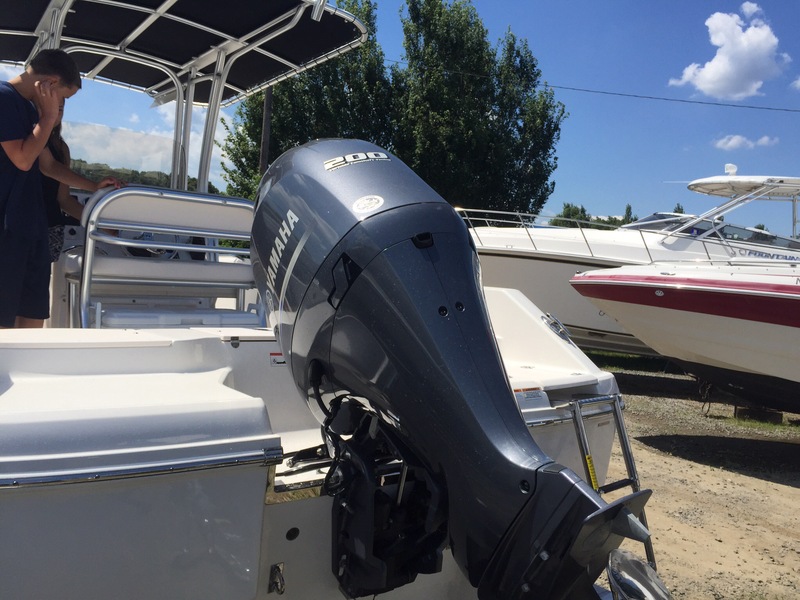 Yamaha F200 4 stroke outboard. Only 115 hours. Stainless Steel Prop. 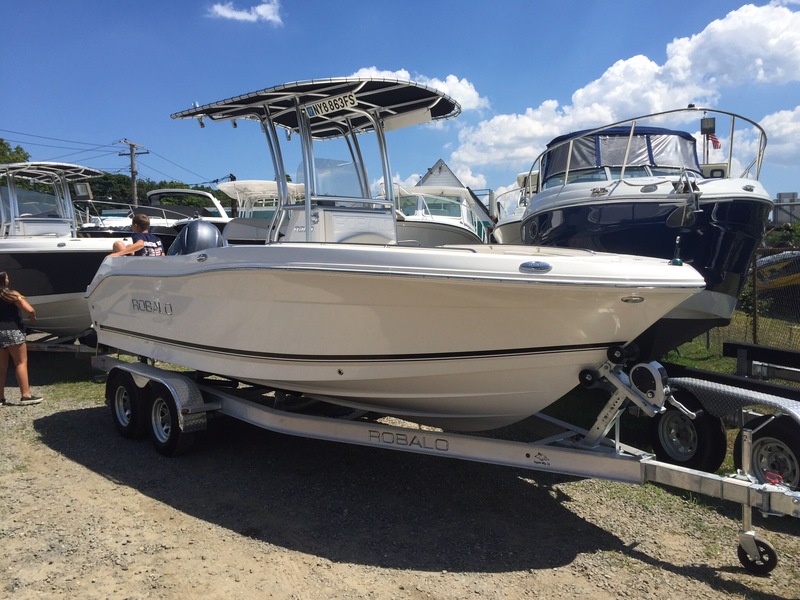 T-Top, porta potty, Salt Water Washdown, Livewell, Raymarine Touch Screen GPS/Depth Finder with through-hull transducer. Icom VHF radio. includes 2016 dual Axle Trailer with LED lighting and brakes. Console Canvas Cover. Boat is in excellent Condition.